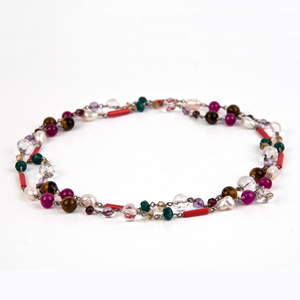 Introduction:Anybody can wear this mala. 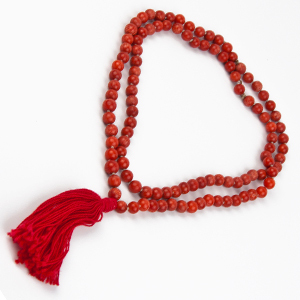 The mala is made of nine jewels. This is worn with gold, silver or Ashtadhatu. Sometimes all the efforts of a man prove to be void due to the malefic aspect of the planets. 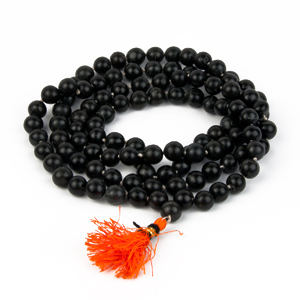 This mala saves the man from the malefic aspect of the planets and evil effects of Saturn's Saarhesaati or Mahaadashaa. 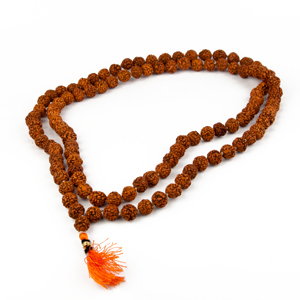 The mala should be worn in a morning of any auspicious day after performing Panchoapchaar form of worship. 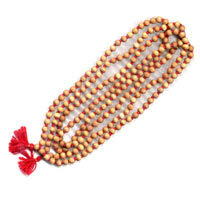 The mala starts showering its auspicious effects on the person.